Dr. Ümit Şahin is senior scholar and coordinator of Climate Change Studies at Sabancı University Istanbul Policy Center. He is a producer and host of the Open Green radio programme on Açık Radio. In addition, he edits and writes on ecology issues for the Green Newspaper and serves as a project advisor for the Green Political Foundation. Currently, Şahin is a council member of the Greens and Left Future Party. 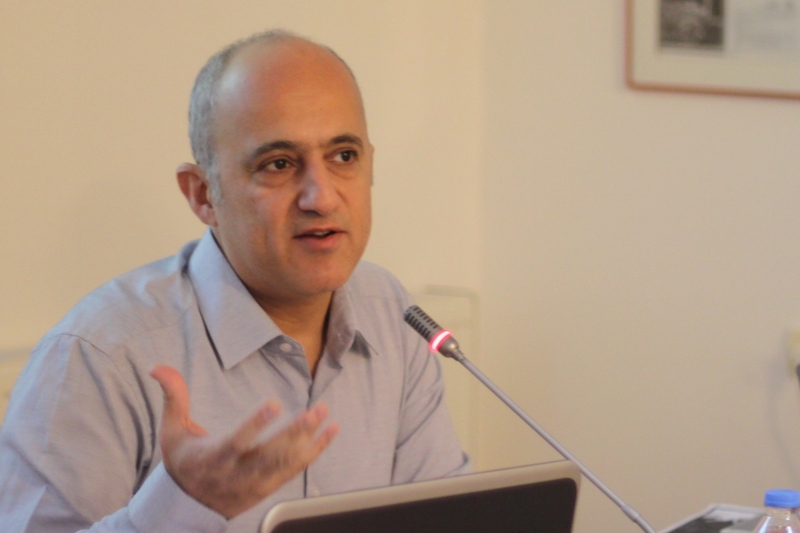 Since the early 1990s, Şahin has been part of the green movement and an active contributor to anti-nuclear and human rights movements in Turkey. Ümit Şahin is a founder and editor of the green political and libertarian thought journal "Three Ecology" and author of the book "Why we can’t wait: Global warming and climate crisis".